I have recently started an obsession with highlighter, this is something which i only really use on nights out. I wanted o try something new that would highlight my cheek bones and add some definition to my face. I must admit i am no professional at this or do i claim to be. 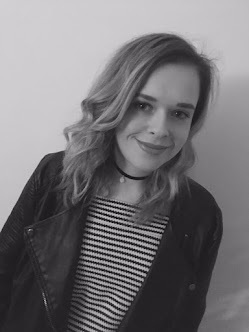 I tend to use make-up how i want my skin to look so i don't really follow any rules and i think over time my skin changes so i do need to mix up my make-up routine. I have no doubt that i do break some rules as i do use the wrong brushes when applying make-up and different products for different jobs. 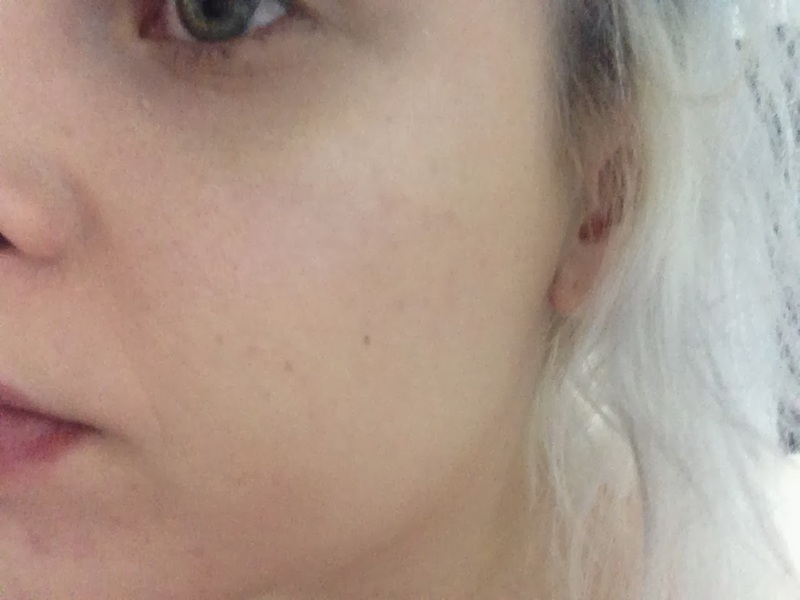 I discovered Seventeen's Skin Wow Primer Here, this is only £5.99. This product can be used in three ways as a primer, mixing into your foundation for a lighter colour or as a highlighter. I love products which have different uses as i think i can try them in different ways, if i feel they don't work as well one way. I used this product as a primer first and i loved it, i think it really gives a nice base to work with for my foundation. When i applied this for work i felt that i did not need to apply a heavy foundation so i used a BB creme as i felt my pores were covered up. As a highlighter the product applies really easily and can be blended into my skin really well. I loved the shimmer it did give as it is a nice subtle shimmer which is perfect for my skin tone. The only problem i felt with this product was that after applying this did have this all over my hands and it tended to end up everywhere. I felt the product did not really stay in place all day as by lunch time i felt the product would have needed re-applying. I not sure if this because at work i am always on the phone so it may just transfer easily from my skin. Overall, i felt the product was excellent value for money and as the product does have three uses. The product i feel is a beauty must buy if you are wanting to travel light. I think i may use this product more for nights out rather than in the day as i end to use less shimmery highlighters for the daytime. For 5.99, i think the product is a perfect excuse to add into your basket next time you pop into your drugstore. 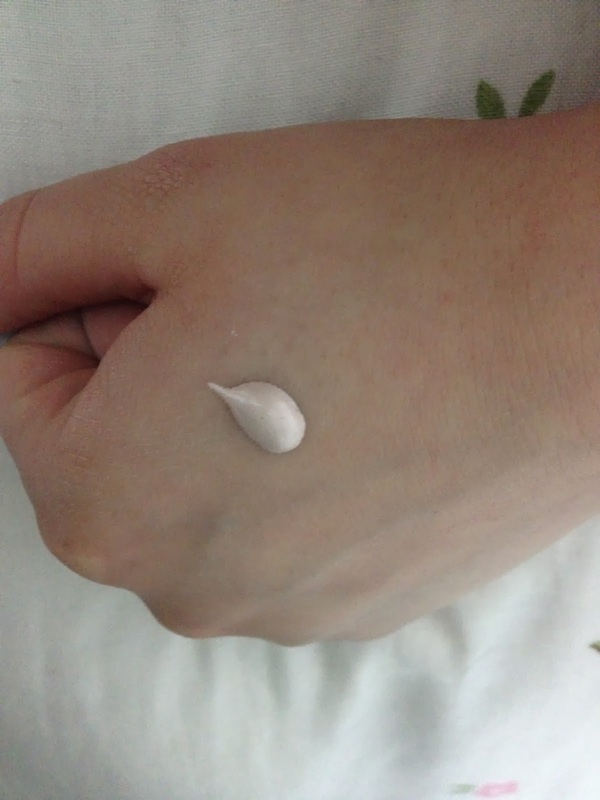 Here is the product after applying this to my face, before i have applied my foundation. 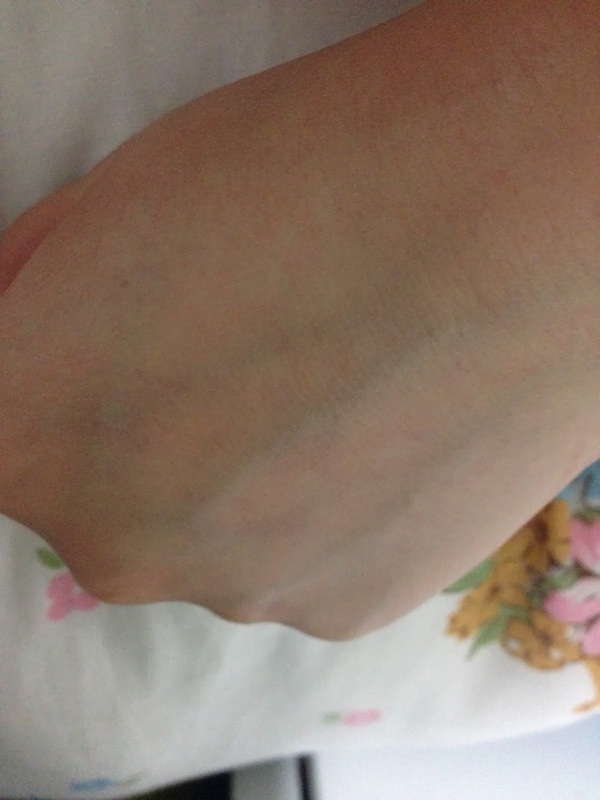 Here is a photo of the product after applying and blended into my hand. 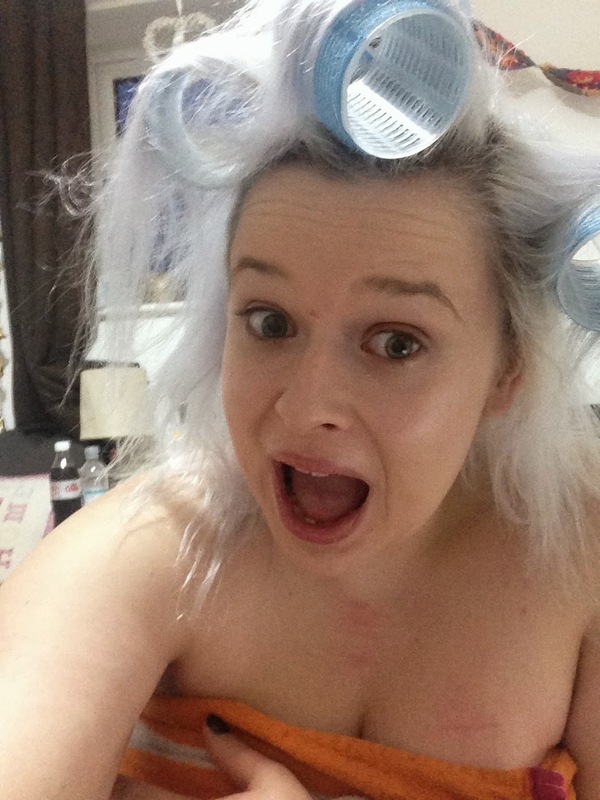 And this is just a funny photo of me getting ready! 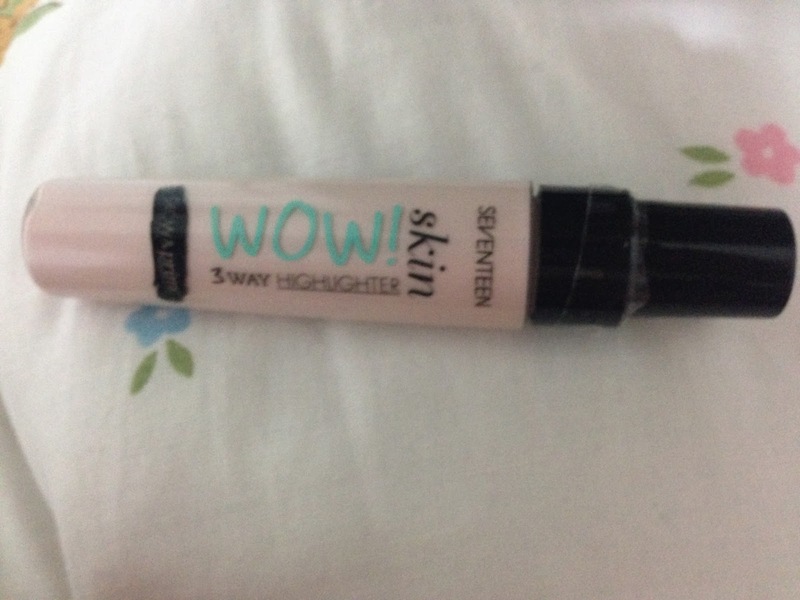 Have you tried any other 3 way highlighters before or have you tried this one?